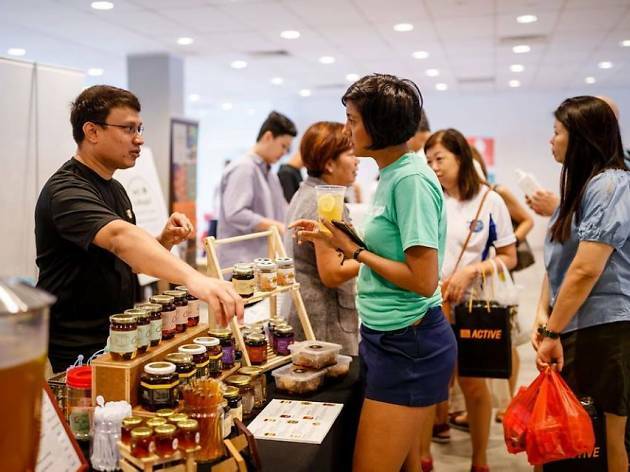 As part of the Income Eco Run, this pop-up market coincides with the race entry pack collection day to spice things up. 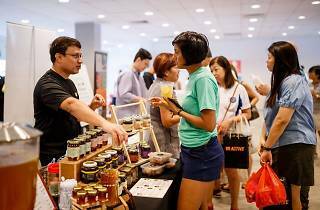 Treat yourself to healthy bites and drinks from local vendors such as Beans to Bar, VeganBurg, Bettr Barista and Bushwick Biotech. 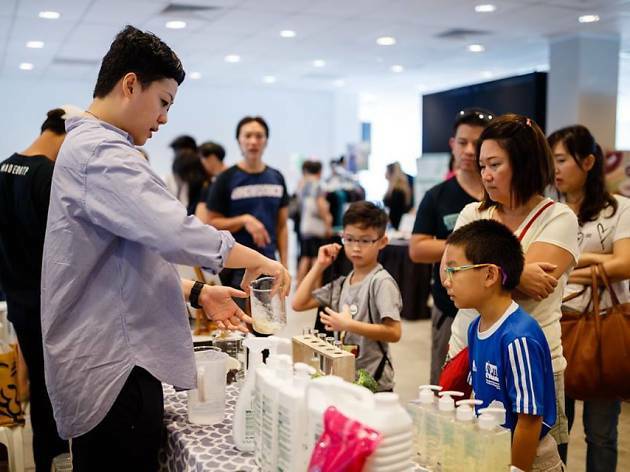 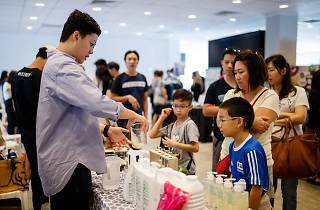 In line with the race's eco-friendly ethos, check out how to make small changes towards a more sustainable lifestyle at workshops run by Edible Garden City, Zero Waste SG and more.